I was just heading out of the fabric store in Shinjuku after finished shopping when a woman entered. 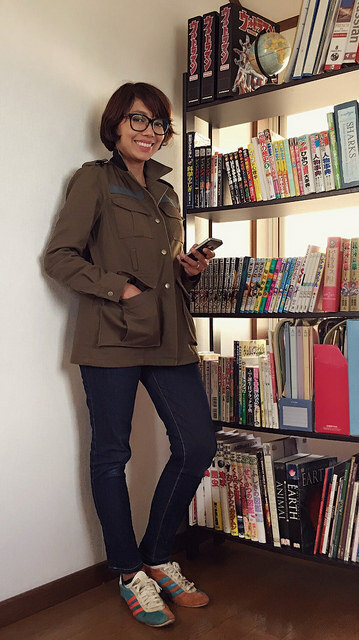 Suddenly my attention got caught on the military jacket that she wore. 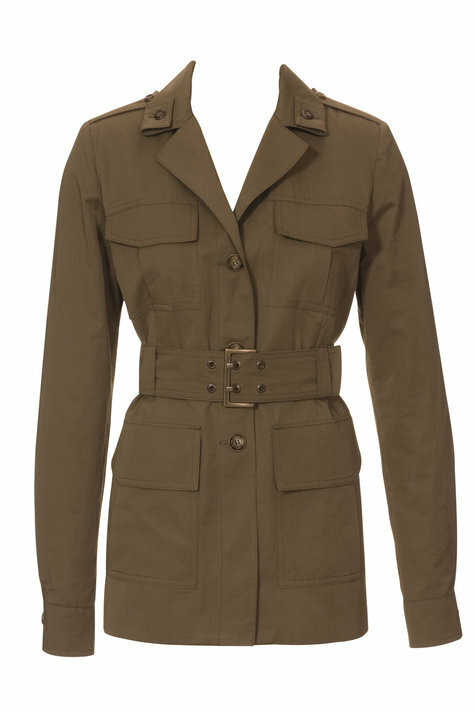 I was never too interested in military jackets before. It seems like everyone is wearing them, at least here in Tokyo. So I was curious on why this woman’s jacket was interesting to me. I followed her for a while, stealing glances at the details of her jacket. She walked around the first floor, then went up to the second floor, and then the third floor. After we reached the fourth floor, I decided that I have got enough information. I was sure that she didn’t know I was following her though (or maybe she was just good at pretending to not notice me!). 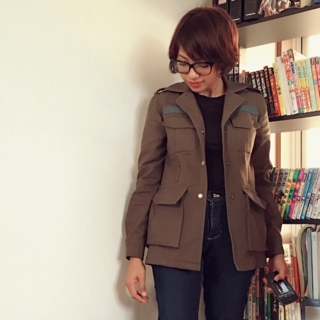 In short, her jacket looks more like a real military jacket than just a casual jacket in army green color. I then went straight back to the first floor and bought 2 metres of cotton twill in dark army green before heading home. I tend to get obsessed over things so I apologize if my stalker-ish behavior bothers you! 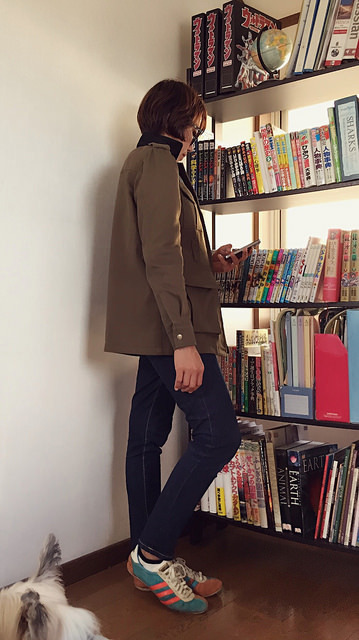 Anyway, I got very excited over this jacket and began to look for a PDF pattern so I could begin to work rightaway. Before starting each project, I like to put all the fabric and necessary notions in one plastic bag. Sometimes I still wasn’t sure which notions that I would use, and I would put all the choices in the bag. 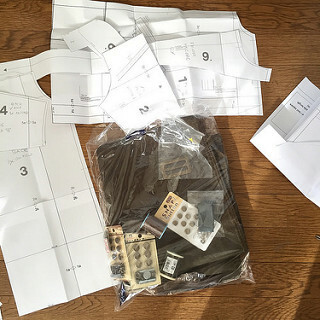 It helps me to remember the things that I have and to not waste time looking for a button or zipper in the middle of sewing. 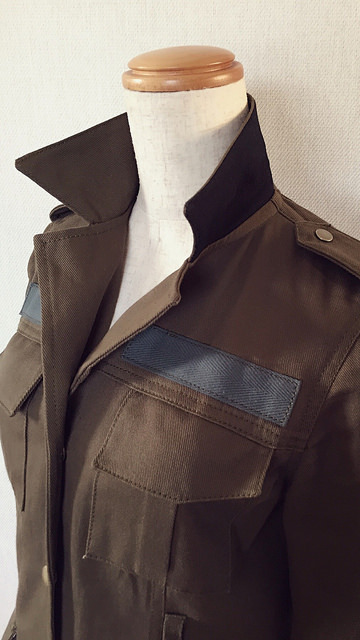 I realize that many people don’t like the fact that Burdastyle patterns don’t have seam allowances, but I find it convenient because the stitching lines can be clearly seen. I also like to add different width of seam allowances in different places, so I have to trim or add the seam allowances on other patterns. 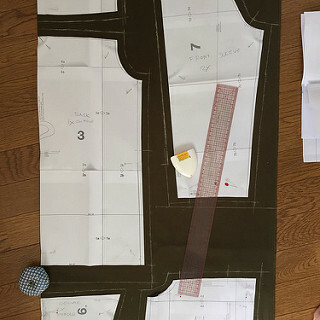 With Burdastyle paterns, I can mark the seam allowances directly on fabric using tailor’s chalk. 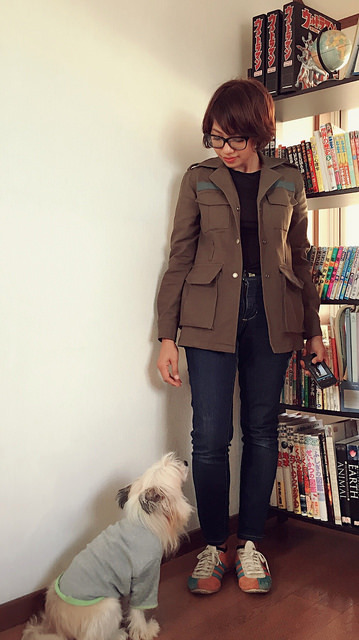 For this jacket, it is 1.5 cm allowance on the topstitched part and 1 cm on the other parts. 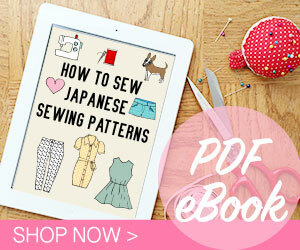 Since I’m petite, I always have to make several alterations to the patterns that I use. 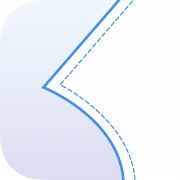 With PDF patterns that have no seam allowance like this, I often cheated and just shrank the pattern. 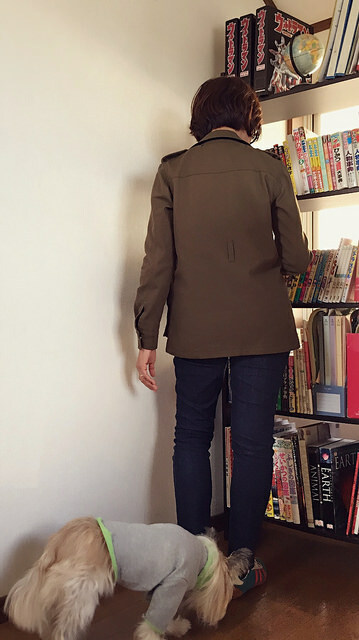 I printed this jacket pattern at 92% and cut size 38. 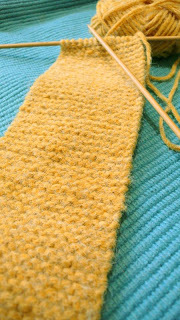 The armhole is lowered a bit to compensate the shrinkage. Unfortunately my fabric is not enough for the jacket, so I didn’t make the belt and had to use black fabric for the undercollar. It doesn’t really matter though as I plan to wear the jacket without a belt. I still stitched the belt loops though, just in case. 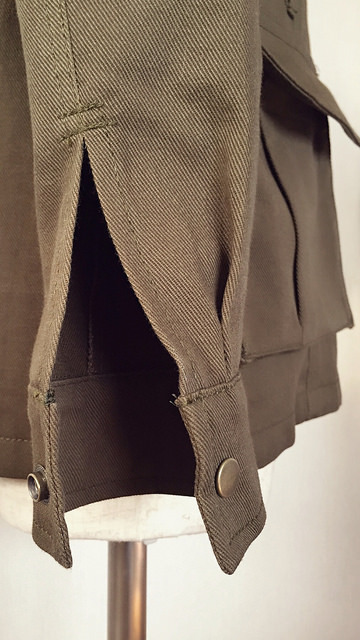 Other changes that I made are adding cotton twill tape ‘labels’, omitting the collar buttons, and making gusseted pockets instead of patch pockets for the lower ones. 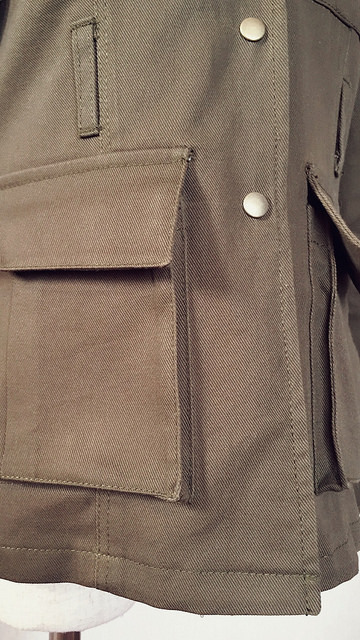 I just bought a Japanese sewing book about different techniques of sewing pockets, one of them is making these gusseted pockets. I’m quite happy with the result! I love how my jacket turned out! I wore them last weekend when we went to Shimokitazawa. Sidra and I went to a hair salon to get haircuts. My hairdresser gave my new jacket a compliment! 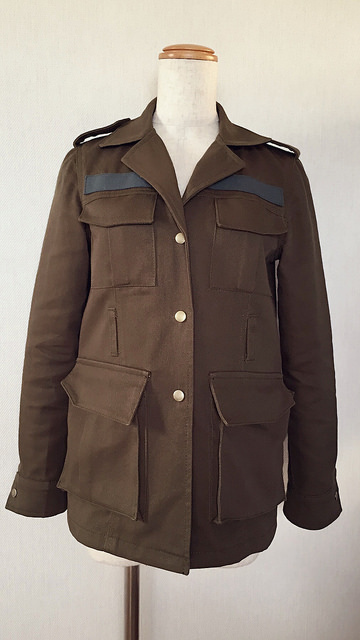 Pattern is Belted Military Jacket 5/2010 #127 from Burdastyle (PDF), size 38 printed at 92%.